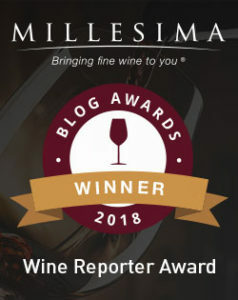 One of the most frequent questions I am asked is, “Where do you buy your wine?” This is an incredibly important question and it was about time I put an answer in writing! Whether you’re a regular wine drinker or a special occasion wine drinker, the question of where to buy your wine can be a tough one, especially if you want great selection paired with great prices. 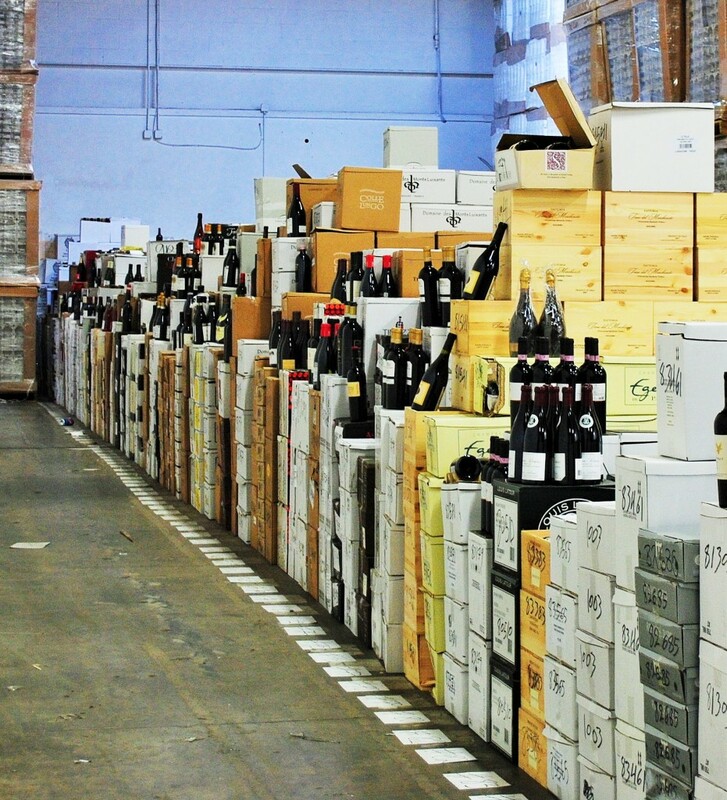 You might be surprised just how much wine prices and breadth of selection can vary. Think of Last Bottle as being similar to Wines Til Sold Out, but with a slightly more upscale twist in the wine flash sales department. Based in Napa Valley, the owners of Last Bottle are self-described wine drinkers, collectors and damn fine tasters. They leverage their extensive industry relationships to source all sorts of mouth watering deals, with especially great finds coming out of Napa Valley. The prices are usually quite good, although not always as compelling as WTSO. What also makes Last Bottle fun is that if you happen to be the lucky guy or gal to purchase the “Last Bottle”, you receive a credit of $50 in your account to use towards future Last Bottle purchases. With that being said, I have purchased a healthy amount of wine from Last Bottle and have yet to purchase the last bottle! Additionally, refrigerated ground shipping is free with a reasonable minimum purchase. I definitely recommend that you check out Last Bottle. To get an account credit just for signing up, click here! Though the ever popular grocer built it’s reputation as a prominent wine retailer by exclusively selling the famously inexpensive Charles Shaw wine brand, there are far more reasons to shop here than just the ‘2 Buck Chuck’. Though the selections still focus on value-oriented offerings, there is a great deal of interesting wine to choose from. If you’re looking for a good wine and you’re on a budget, Trader Joe’s is hard to beat. 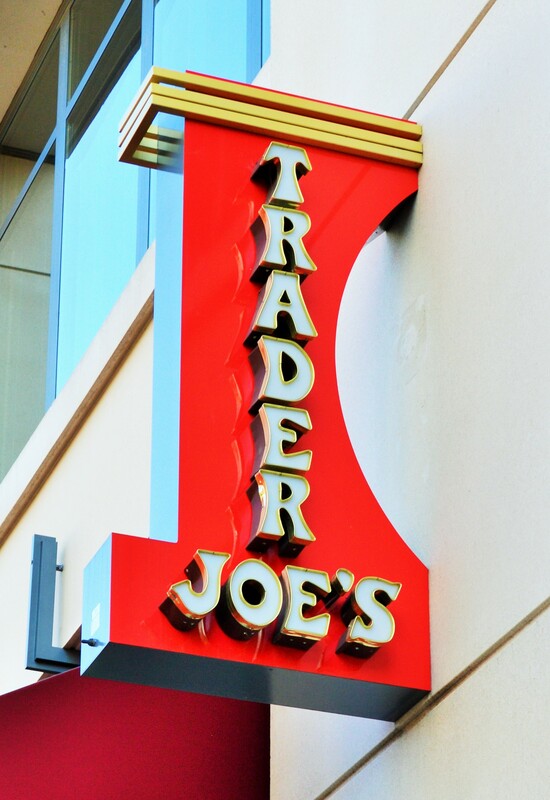 Check out my Guide to Trader Joe’s Wine Prices with Top Recommended Wines! Wines Til Sold Out is one of my favorite places to buy wine. This no-frills online approach to wine buying features one wine at a time, discounted from 30% to 70% off of retail, until it’s sold out. The prices are tough to beat and if you buy the minimum (usually 3 to 4 bottles) there is no shipping cost! They pioneered the now popular online wine flash sales space and are still leading the pack with a loyal following, tremendous pricing power and first rate customer service. 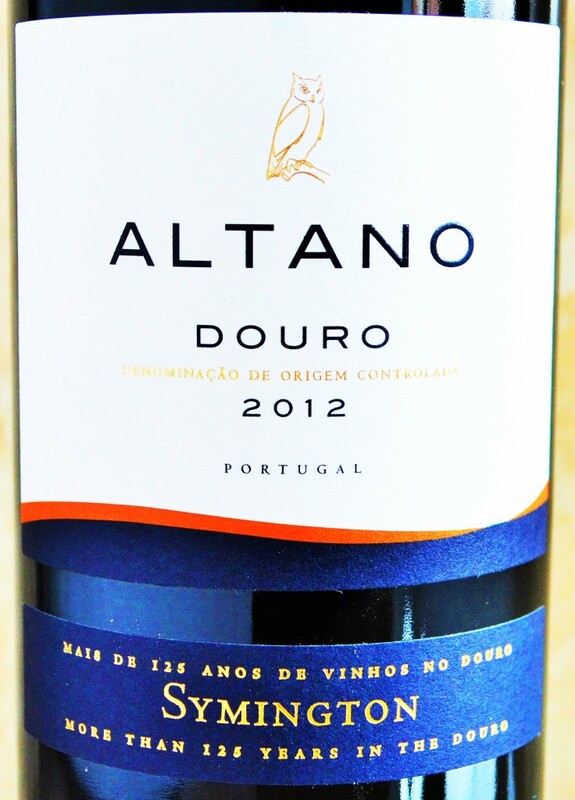 I buy quite a bit of my wine from WTSO and it keeps me drinking well and enjoying wine for less! Costco has become the number one retailer of wine, worldwide, and the reasons become clear after just one visit. With a great selection of highly commercial wines as well as constantly changing under-the-radar gems, Costco has become a favorite when the question of where to buy wine arises. It certainly doesn’t hurt that Costco has a self-imposed restriction on their profit margins (~13%) for each product they sell! Oh and don’t miss the Kirkland Signature wines either! From a $4 Costco Pinot Grigio to a $1,400 bottle of Chateau Latour, Costco has something for everyone. For more check out my posts on Shopping for Wine at Costco and my Guide to Costco Wine Prices and Top Recommended Wines. If you’ve heard of The Wine Library, it probably has something to do with their affiliation with Gary Vaynerchuck. Gary Vaynerchuck has become somewhat of a social media/branding powerhouse. It was he who transformed his father’s Springfield, NJ liquor store into the mega wine-retailer it is today, in part through his popular Wine Library TV podcasts. 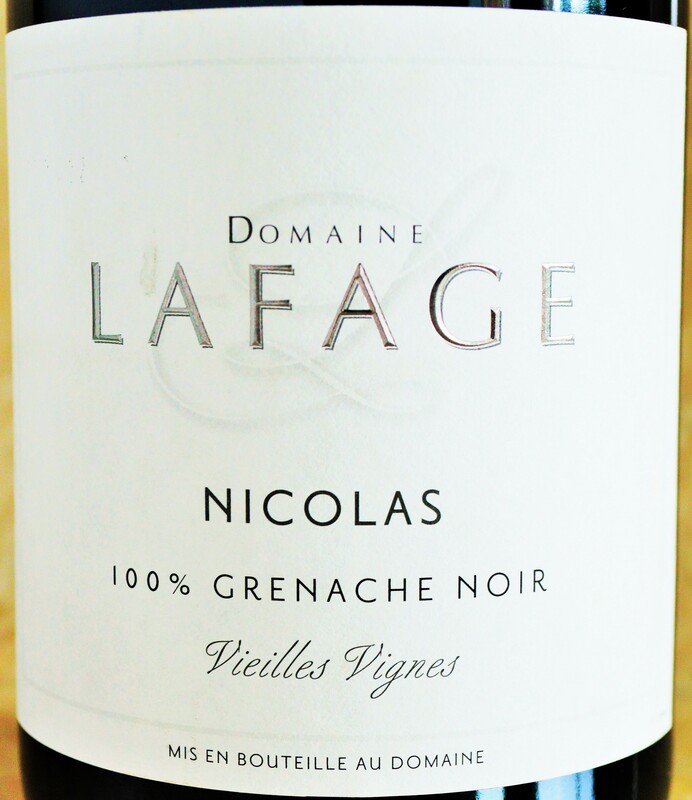 While Gary has moved on to focus his energies on his consulting project VaynerMedia, Wine Library has continued to grow and be a great source for top-flight wine at great prices, like the Domaine Lafage Cuvee Nicolas pictured above. They also have a great website for online shopping as well. Cinderella Wine is an arm of Wine Library, and is much like WTSO and Last Bottle in that it features one bottle or wine assortment at a time, at a heavily discounted price with free shipping. I have picked up some great finds at incredible prices on the Cinderella Wine website and it is worth following. Total Wine was once one of my absolute favorite places to shop for wine. With literally thousands of different wines to choose from and prices that were tough to beat, I was like a kid in a candy store. They even host weekly wine tastings which are posted on their calendar of events! Unfortunately however my love of Total Wine has somewhat faded. As they have become increasingly popular and have expanded their “Winery Direct” wine program (where they cut out the middle men), their prices have subsequently increased. I even mentioned to one of the employees that their prices had gone up pretty significantly and he simply agreed with me. And what I especially don’t like is how they advertise having the best price for a list of popular, highly commercial wines. These bottles are indeed slightly cheaper than much of the competition and are usually the bottles with a price ending in *7, yet the majority of their selections are not on this list and aren’t always priced so competitively. And those wines with the least competitive prices seem to be most recommended by the staff. And on that note… I often go by the recommendations of those working in a wine shop. They usually know their selections pretty well and have tasted through them prior to selling them. Having said that, several of the bottles that have been recommended to me were very disappointing and if I had gone with my own instinct and buying experience I would have been much happier! Wine.Woot was another online favorite for quite some time. They used to offer great wine selections at pretty unbeatable pricing, and shipping was never more than $5! Another big Wine Woot advantage is that most of the wines you buy are shipped directly from the winery’s cellars, meaning that the provenance is excellent and you can rest assured that your wine hasn’t been sitting in a dusty corner for years at a wine shop! Unfortunately since being acquired by Amazon, the quality of the deals and the pricing has become considerably less exciting. By all means don’t give up on Wine Woot entirely, but be mindful that some significant corporate changes have taken place at this famously quirky outpost. Wine Shopper features a daily assortment of wines that Wine.com is discounting and offering with free shipping when your order totals $99. Offerings range from inexpensive table wine options to high end wines from prestigious producers. While the deals have become significantly less compelling at Wine Shopper you can get a $10 account credit for signing up here. This entry was posted in 102 - Where To Buy Wine | My Guide and tagged About Wine Blog, Best Online Wine Retailer, Best Online Wine Shop, Best Online Wine Store, Best Place To Buy Wine, Best Place To Buy Wine Online, Best Places For Wine, Best Places To Buy Wine, Best Wine Prices, Best Wine Shop, Best Wine Store, Best Wine Wholesaler, Buy Discount Wine Online, Buy Wine Online, Cheapest Online Wine Shop, Cheapest Online Wine Store, Cheapest Place To Buy Wine, Cinderella Wine, Flash Sale, Gary Vaynerchuck, Last Bottle Wine, Last Bottle Wines, Lowest Wine Prices, No Tax Online Wine Shopping, Online Wine Shop With Free Shipping, Order Wine Online, Stores With Lowest Wine Prices, Top E Commerce Wine Site, Top Places To Buy Wine, Top Wine E Commerce, Top Wine ECommerce, Top Wine Retailer, Top Wine Stores, Trader Joe's Wine, VaynerMedia, Where Can I Buy Wine, Where To Buy Good Wine, Where To Buy Wine Online, Wine at Costco, Wine at Trader Joes, Wine Flash, Wine Library Gary Vaynerchuck, Wine Library TV, Wine Shopping Online, Wine Woot, Winecrasher Review, Winecrasher Wine Deals on January 3, 2015 by The Fermented Fruit.